Do you prefer to receive text messages over phone calls? Would you rather check in with your Facebook ‘friends’ than reach out to them one-on-one? How many times an hour do you feel it necessary to check in on social media through Instagram or Twitter? When you are online at the local Starbucks, do you look forward to catching up on your smartphone and see everyone else doing the same? 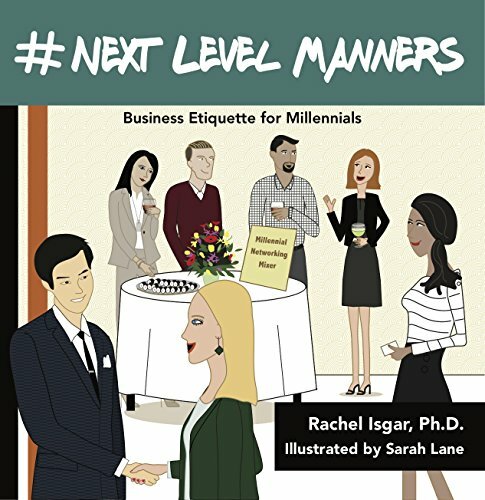 Questions like these are precisely why I wrote the book #Next Level Manners; Business Etiquette for Millennials. In this fast-paced age of technology, so many of us have lost the ability for effective and meaningful face-to-face communication (or simply never learned it in the first place). The lines of social media personally and professionally are so often blurred. My book is a super quick and fun one-hour read filled with illustrations, emojis and top 10 lists. As I say in my book, the world of work is an unpredictable one. If you are the greatest coder, blogger or videographer in the company or if you are a social marketing master, you would think that those skills would be enough to cement your success. However, ultimately you are going to need some face-to-face communication skills and this is where the ascent up the company ladder can stall. Everyone has one hour to invest in boosting their personal brand. The point is that manners are tools, and you can build an awesome career and personal brand if you use them to your advantage. So, when you next meet someone new, try some fresh ice-breakers as a way to initiate some face-to-face interaction. People love to talk about their future plans and holidays, whether heading abroad or staying closer to home with a staycation. New movies are always a great topic, as is the weather. All of these are great ways to connect with others both in the office and in your personal lives. However, social media is a part of all of our lives, so it is important to strike the right balance which enables you to be really tech savvy and have some real conversations with your friends and colleagues at the same time. Here are my top ten guidelines for tweeting, texting and posting. These are true both in the workplace and in our personal lives! 4) Don’t communicate with work colleagues and bosses late at night. There are business hours, even in the cyber world. Of course, your friends are a different matter! Rachel is a professional speaker, author and corporate etiquette coach. 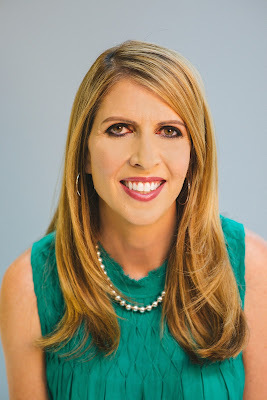 She obtained her Ph.D. in education at the University of Southern California (USC) in 1993 and is the owner of Please Pass The Manners, an etiquette based business. Rachel has four children (including two millennials) ranging from ages 10-20. In her free time she loves to cruise, practice yoga, play tennis, and cook with her family. 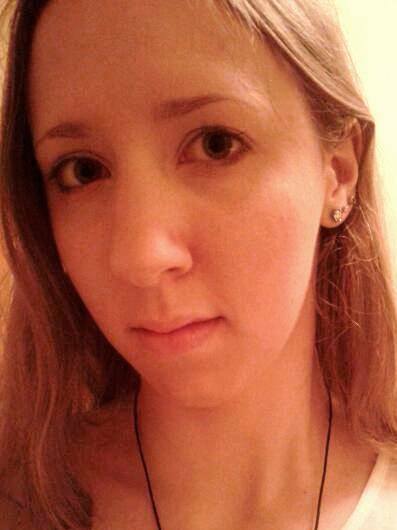 For more about Rachel and her work, you can follow her on Twitter. #NextLevelManners is available to buy now. Do you think that manners are still important in business? Let me know in the comments below!